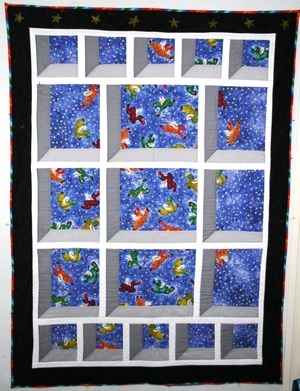 I just read with sorrow of the passing of Carol Miller, who founded QuiltUniversity.com in 2000. For me, this online instruction was the principle source of most of my quilting skills, especially those I use regularly for art quilts. Over the years, Carol gathered more than 50 world-class quilting instructors, and created the means for students from all over the world to benefit from their expertise. 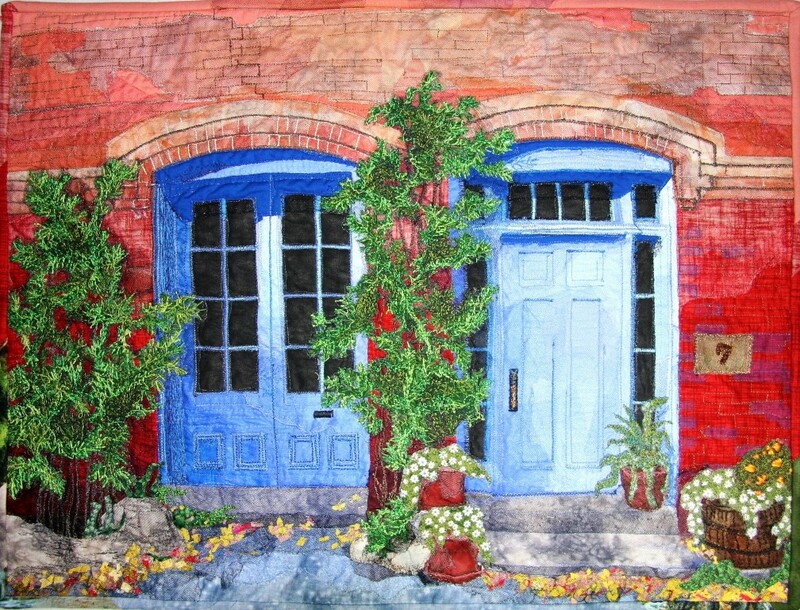 I have taken 13 Quilt University classes from many internationally-known quilt instructors, and I have personally benefitted from Carol’s expert advice when I was “between classes.” I always found her comments constructive and helpful. I have never counted, but it seems to me that QU offers maybe 75 classes throughout the year in piecing, applique, pictorial, quilting design, dyeing, surface embellishment and software techniques, as well as project classes for garments, accessories, and other fiber/fabric items. Classes range from two to six weeks, and printable materials are exceptionally well written, with excellent photos. Discussion boards and class galleries allow interaction between students and with the instructor throughout the class. One of the things I liked best was hearing from my fellow students from other countries! Quite an experience for someone living two hours from towns of any size! Quilt University will continue to offer online courses, and also continue to be a worldwide community of quilters who are alumni of its many classes. Thank you Carol, for your influence on the lives of so many! Below are some of the quilts I made as a class project or using techniques learned in Quilt University classes. Entry filed under: Uncategorized. 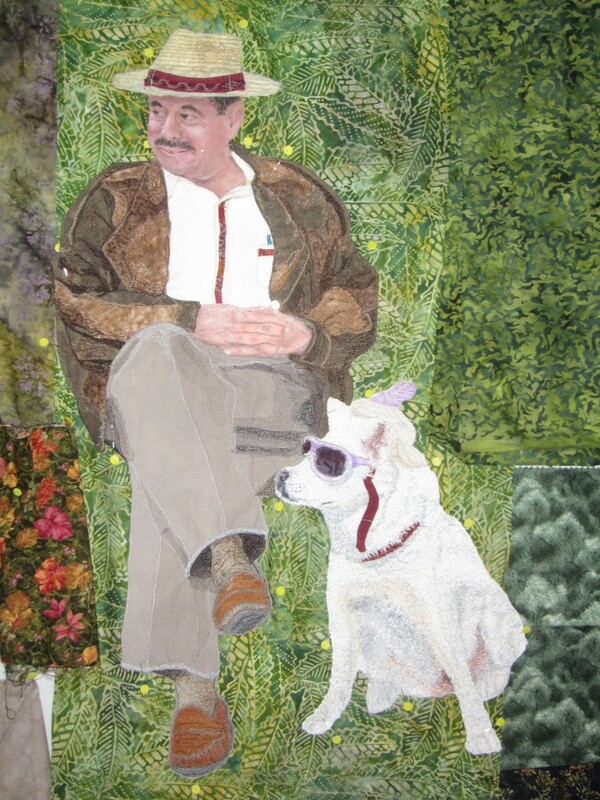 Tags: Carol Miller, Online quilting class, Quilt University.